Thank you so much for your kindly share? 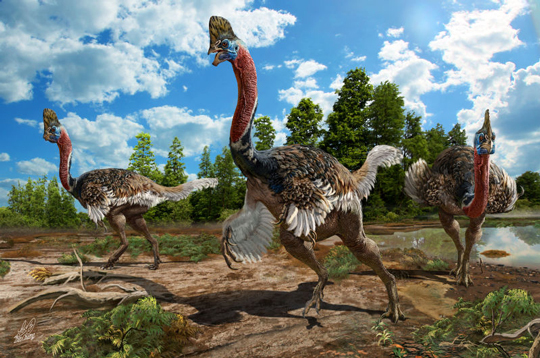 Could the Oviraptor be a close relative to the ostrich? Or Do they live in Mongolia?